Are you passionate about classic cars? Jim's Classic Garage in Gig Harbor, Washington has collector cars for sale. Visit our website to look at our gallery. 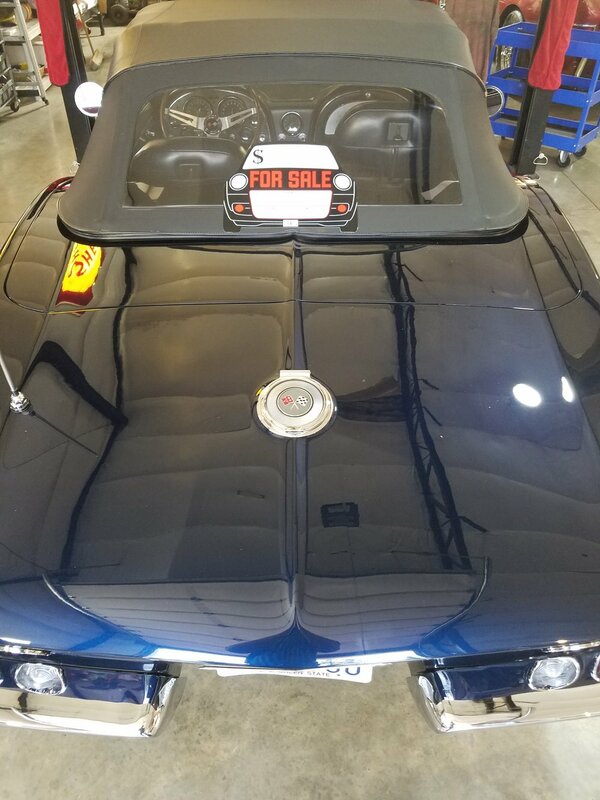 We specialize in restoration and service along with consignments and sales of classic cars. If you have or know of a car you think Jim's Classic Garage would be interested in, please let us know. We want to recover and restore these pieces of history. We buy cars in any condition from any location for a fair price, "turn key or no-key." Jim's Classic Garage was recently featured in the Seattle Times. Please click the button below to view the article. 1940 Chevy business Coupe being sandblasted in preparation for paint. Three-four hours for the dustless blasting saves days, if not weeks. We add a rust inhibitor to prevent flash rusting.